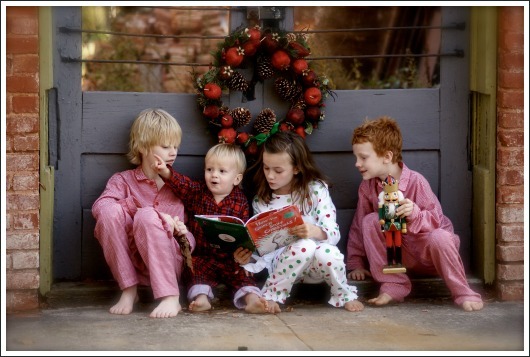 You are here: home / Christmas books / How the Grinch Stole Christmas! How The Grinch Stole Christmas! 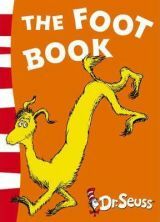 is one of Dr Seuss's best-loved and most famous books. It was first published in 1957 and was an instant success. In the 50+ years since then, it's become a Christmas classic, alongside books like Charles Dickens' A Christmas Carol and Clement C Moore's poem 'Twas The Night Before Christmas. 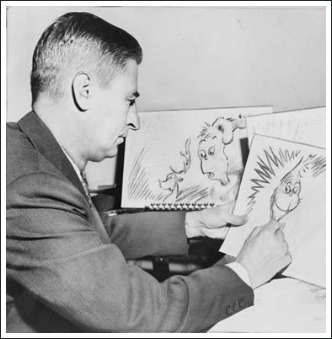 Dr Seuss, whose real name was Ted Geisel, wrote the book in 1957 as a protest against the increasing commercialisation of Christmas. 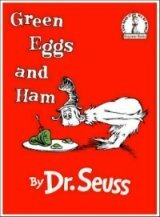 The book is written in Dr Seuss's signature rhyme and does a great job of communicating this message in a fun way. The Grinch Who Stole Christmas is a great book to share with kids aged from about four up in the lead up to Christmas. It's also a good book to include if you'd like to start a family Christmas tradition of reading Christmas stories together during December. It appeals to a fairly wide range of ages so everyone can enjoy it together! The Grinch is an evil, pink-eyed creature with a heart two sizes too small who lives in a cave on snowy Mount Crumpit, a steep, high mountain just north of Whoville. His only companion is his faithful dog, Max. Whoville is the home of the happy, warm-hearted Whos. From his cave on the mountain, the Grinch can hear the noisy Christmas celebrations taking place in Whoville. He learns in the end that, although he successfully takes away all the Whos' Christmas presents and decorations, Christmas comes anyway. This leads him to realize that Christmas is more than just gifts and presents. Touched by this understanding, his heart grows three sizes larger, he returns all the presents and trimmings and is warmly welcomed into the community of the Whos. 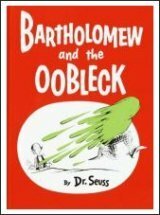 Dr Seuss (Theodor Seuss Geisel) says in his biography that How The Grinch Stole Christmas! was the easiest book of his career to write. "Hope you like it. I'm sorta happy about the drawings." He said it was easy to write, except for the ending. "I got hung up getting the Grinch out of the mess. I got into a situation where I sounded like a second-rate preacher or some biblical truism ... Finally in desperation ... without making any statement whatever, I showed the Grinch and the Whos together at the table, and made a pun of the Grinch carving the 'roast beast.' ... I had gone through thousands of religious choices, and then after three months it came out like that." Ted married twice but had no children of his own. Perhaps because of this, he was very close to his niece, Peggy, and her only son Theodor 'Teddy' Owens. Teddy was named after his great-uncle Ted and the two spent a lot of time together while Teddy was growing up. Teddy was only just a year old in 1957 when his great-uncle dedicated How The Grinch Stole Christmas! to him.